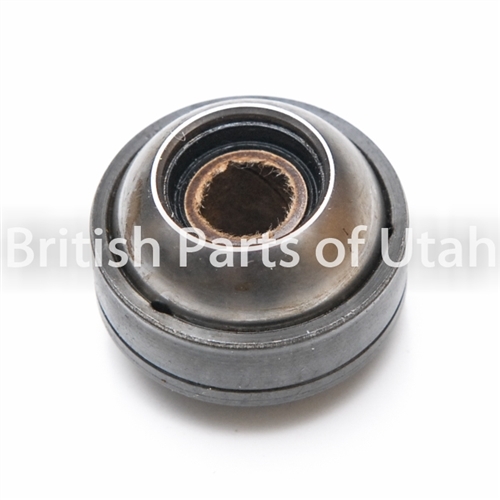 Discovery's drive shaft failure is quite common due to its design. 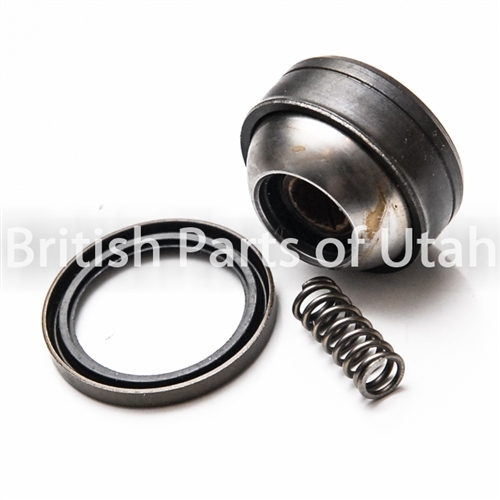 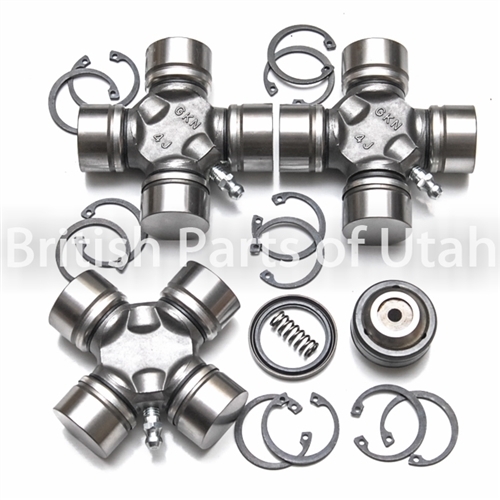 British Parts of Utah offers repair kit for its longevity. 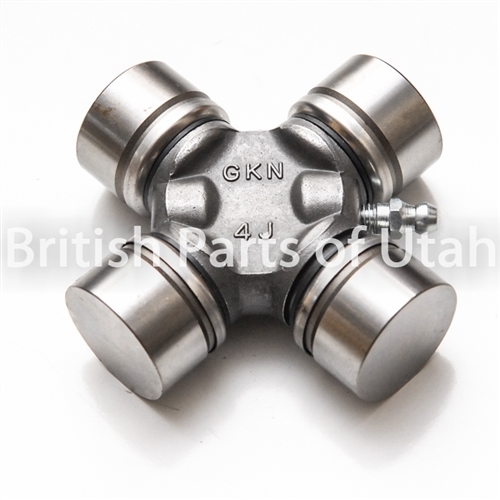 3 x Greasable U Joints (high quality GKN Brand): Front driveshaft is located under the HOT catalytic converter which can accelerate the lubrication failure. 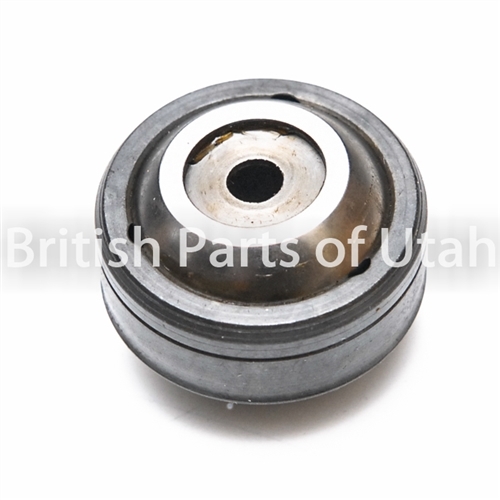 Our driveshaft is now greasable (factory unit is not greasable), so it lasts longer with little maintenance.